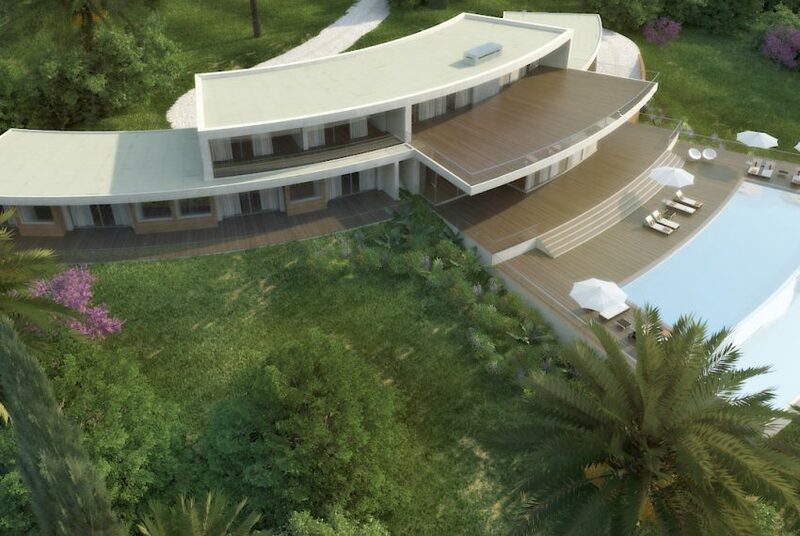 This magnificent designed 7 bedroom villa with amazing sea view is currently under construction. 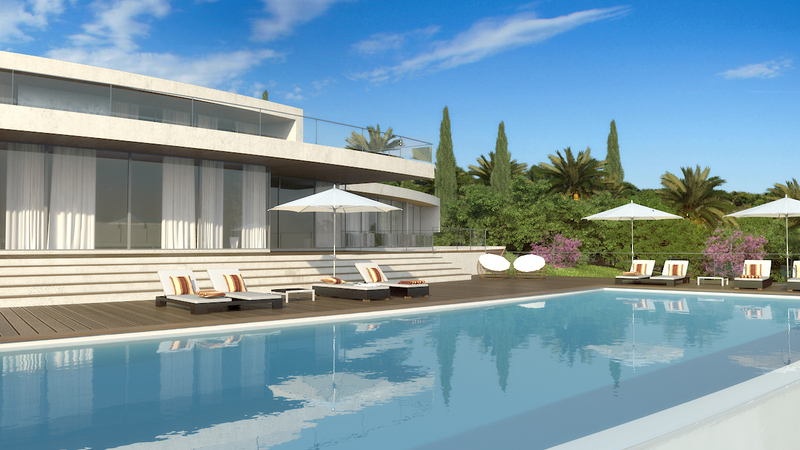 The villa has a plot size of 24.300 m2. It is located on the outskirts of the picturesque village of Ferragudo, just a few minutes from Beaches and the village center. 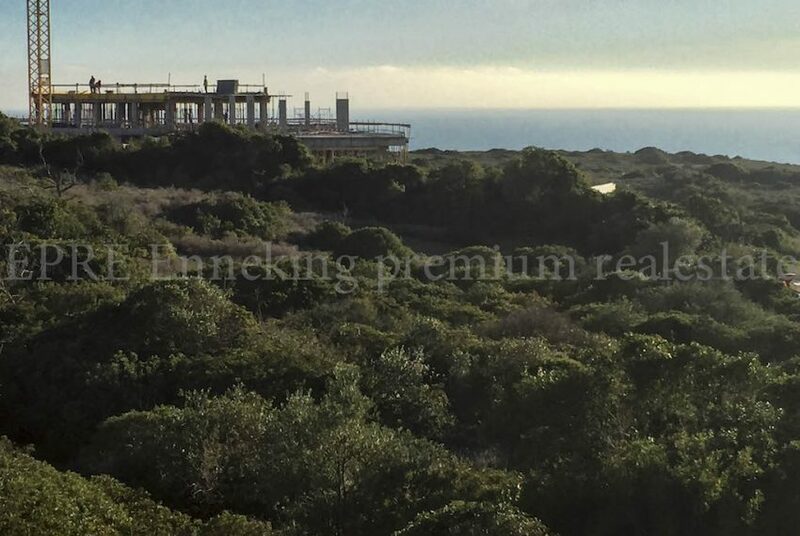 The ground floor will consist of a large open plan entrance with ample bright spacious living and dining area all with spectacular ocean views, fitted design kitchen and five large ensuite bedrooms with built-in closets. 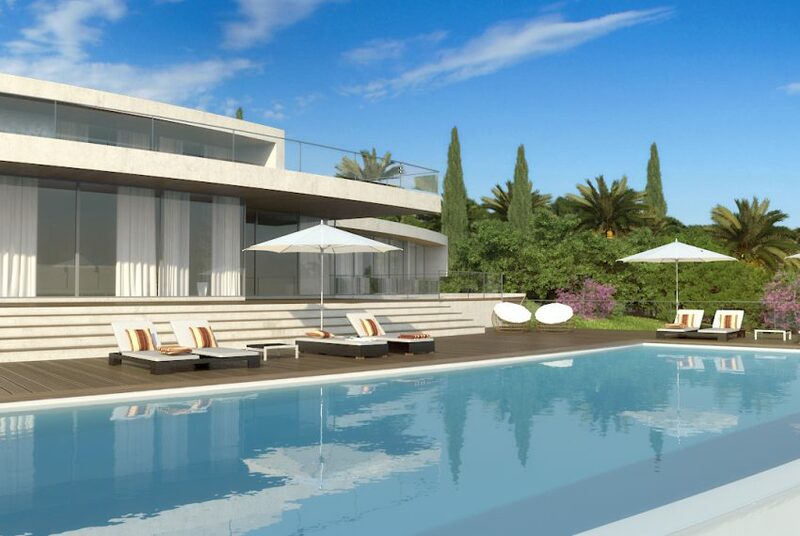 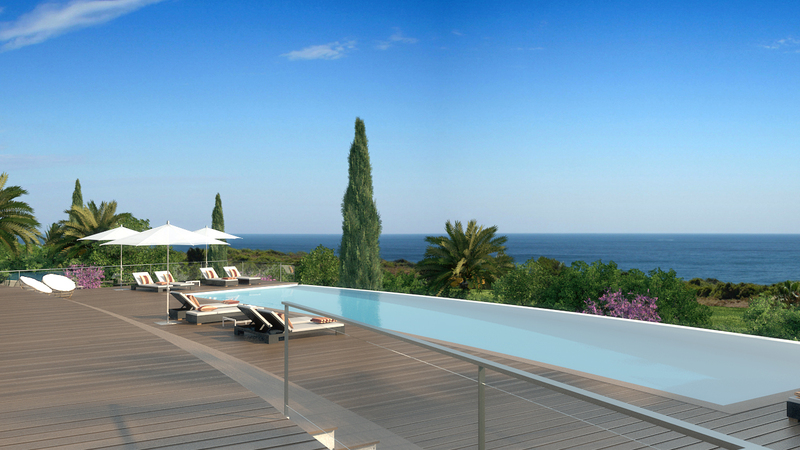 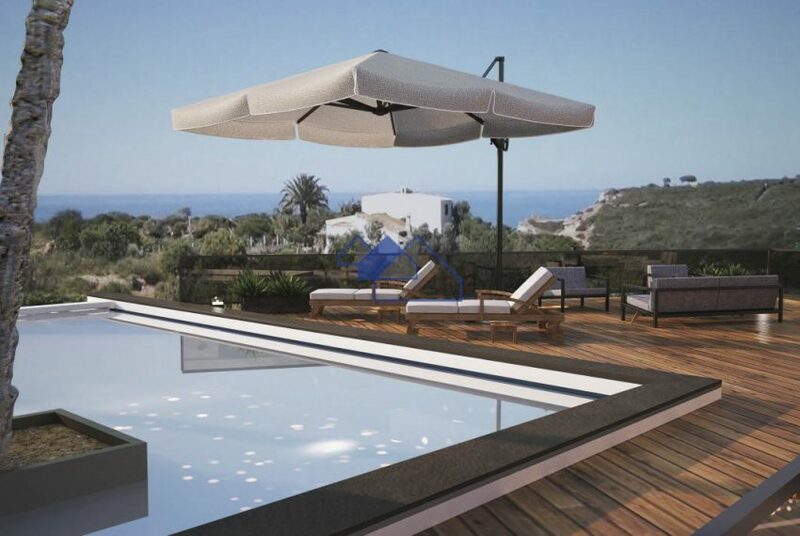 From the living room and bedrooms there will be access to a large terrace, garden and pool. First floor, 1 Bedroom with well designed bathroom and dressing area. 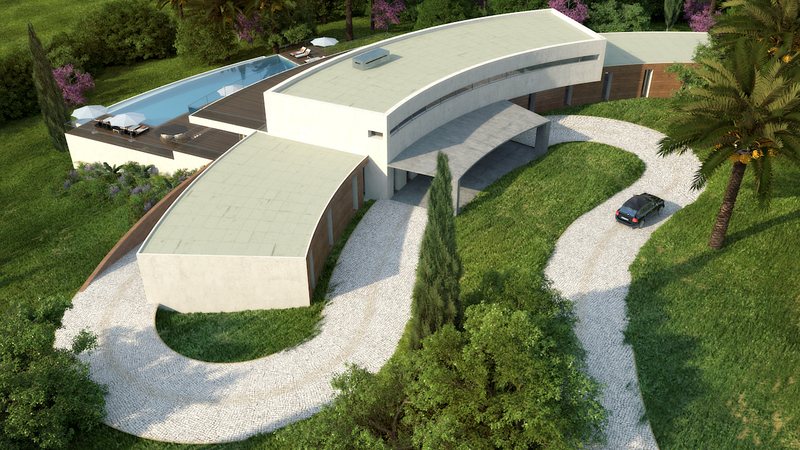 1 Master bedroom with beautiful designed bathroom, dressing area and living room. 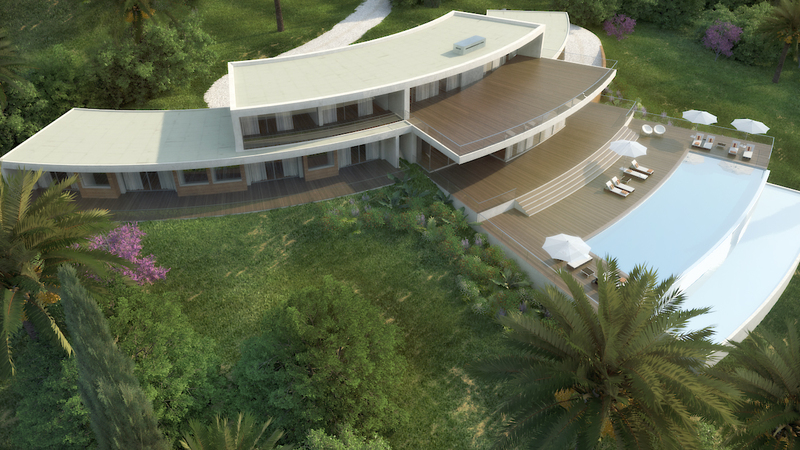 All the rooms will have underfloor heating and cooling system. 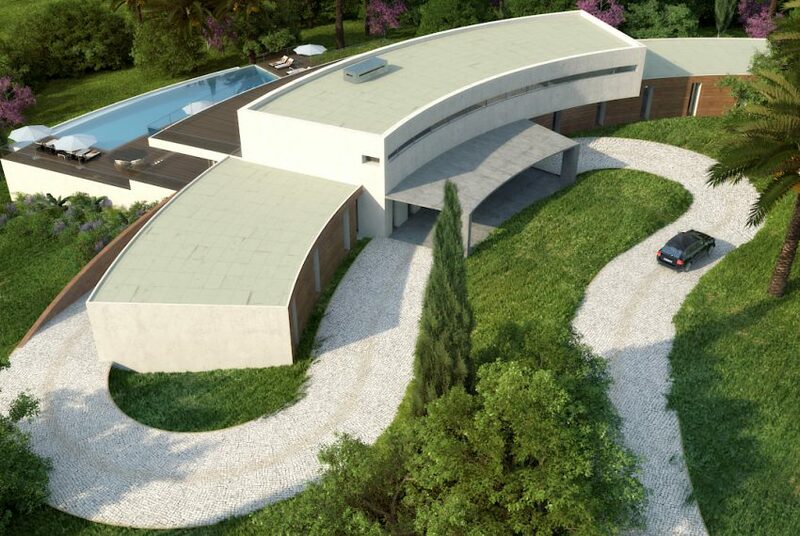 There will be a basement with a large garage (180 m2) and technical room with a total area of 420 m2. 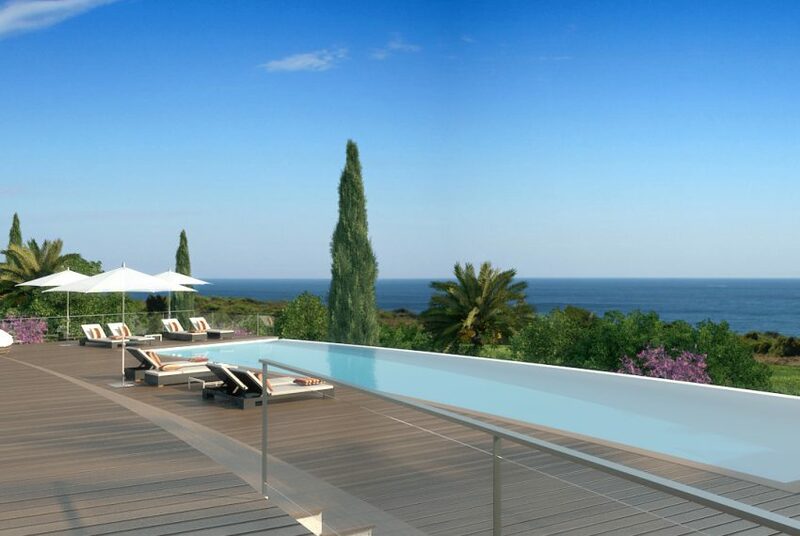 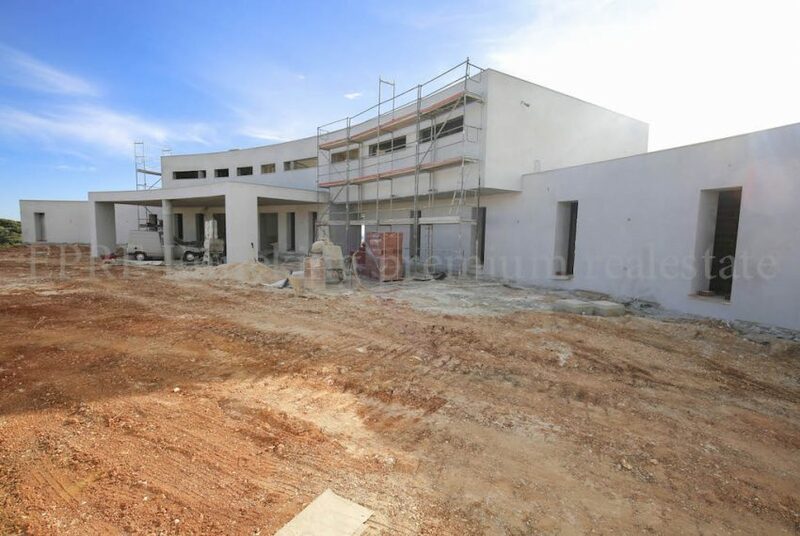 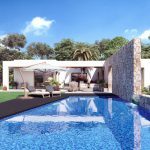 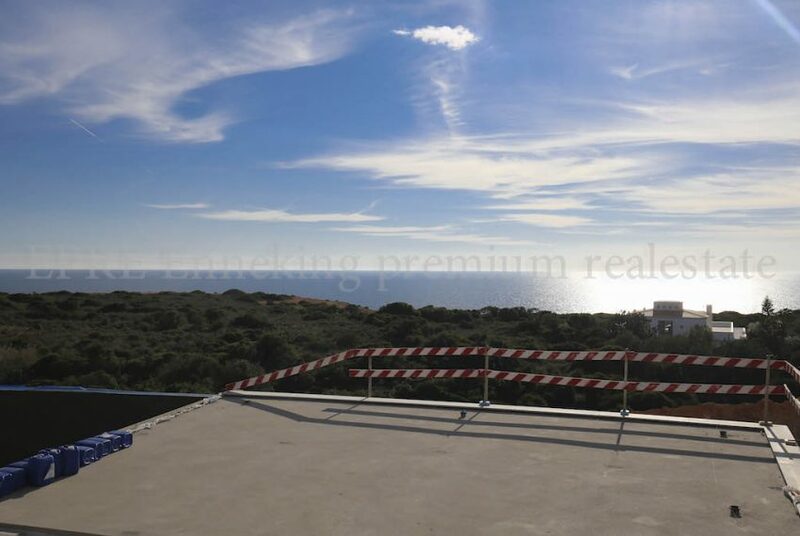 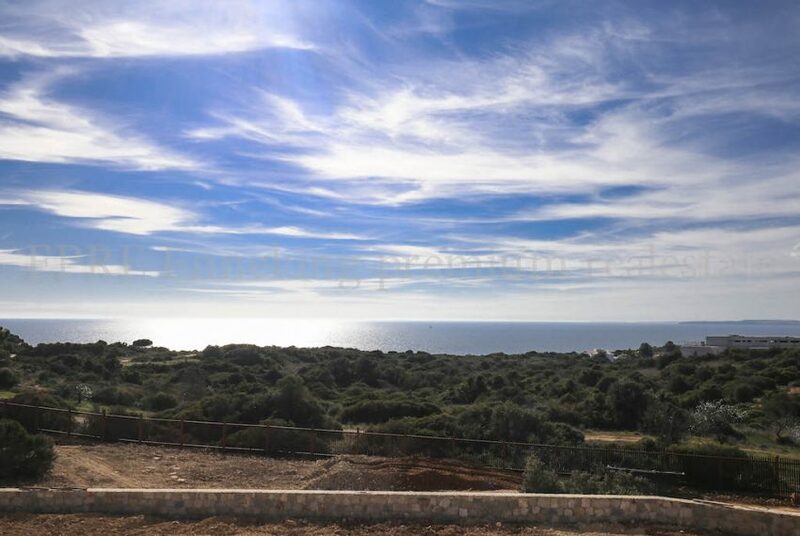 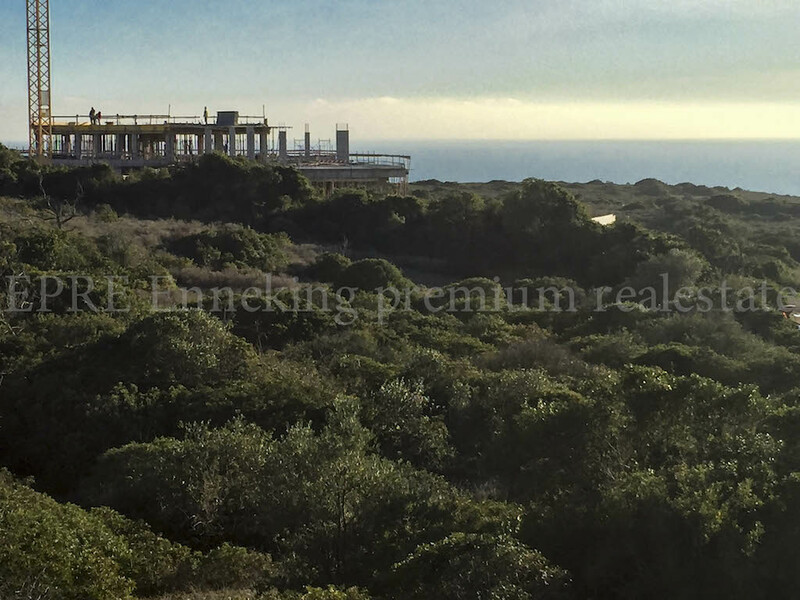 The total construction area of this 7 bedroom villa with breathtaking ocean views Ferragudo is 1.490 m2. 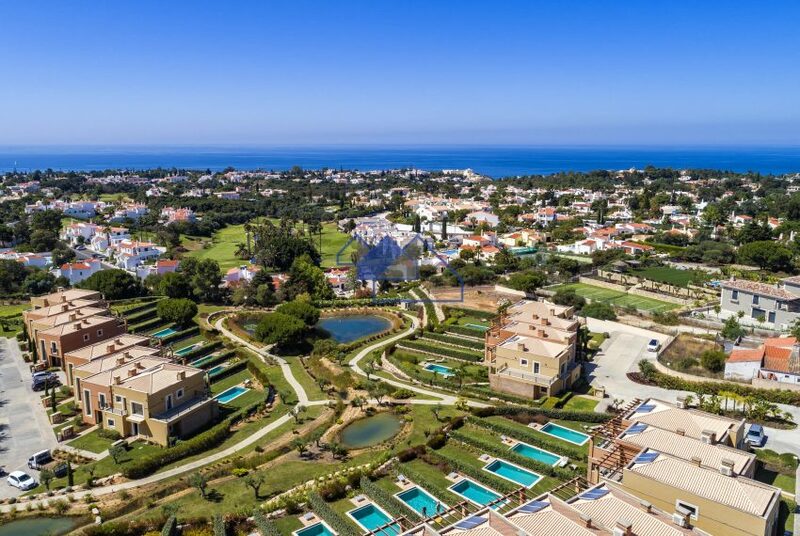 Ferragudo is an authentic fishermen village where you will find 3 local supermarkets, several restaurants, bars, watertaxis, ebikes, a post office, cash withdraw machines, newspaper shop, all within walking distance. 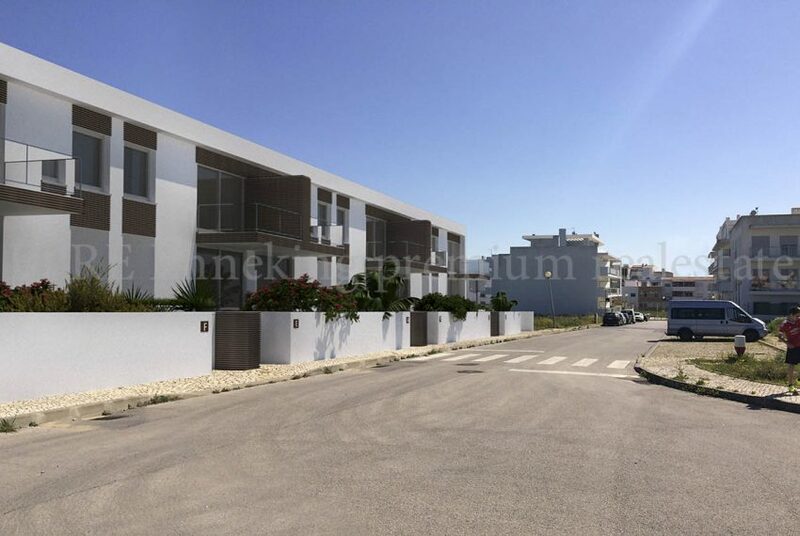 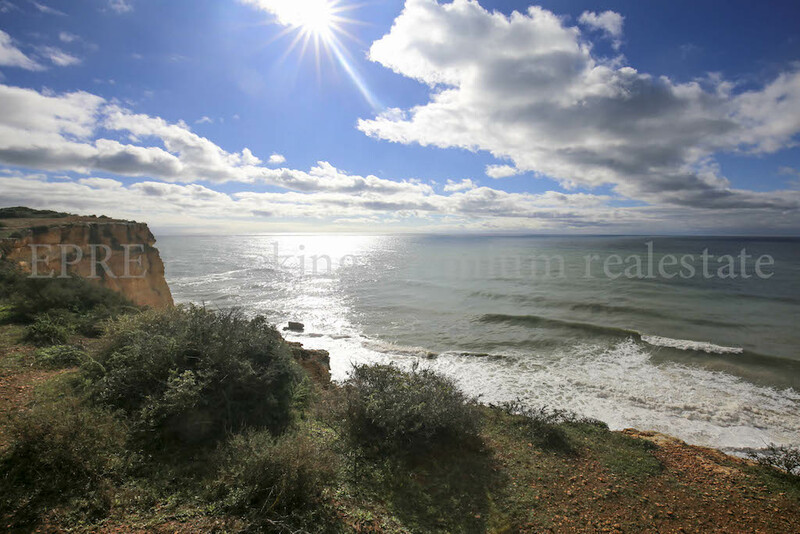 The 7 bedroom Villa Contemporary style breathtaking Sea views Algarve is only a 10 minute drive away from the large shopping centres located in Portimão. 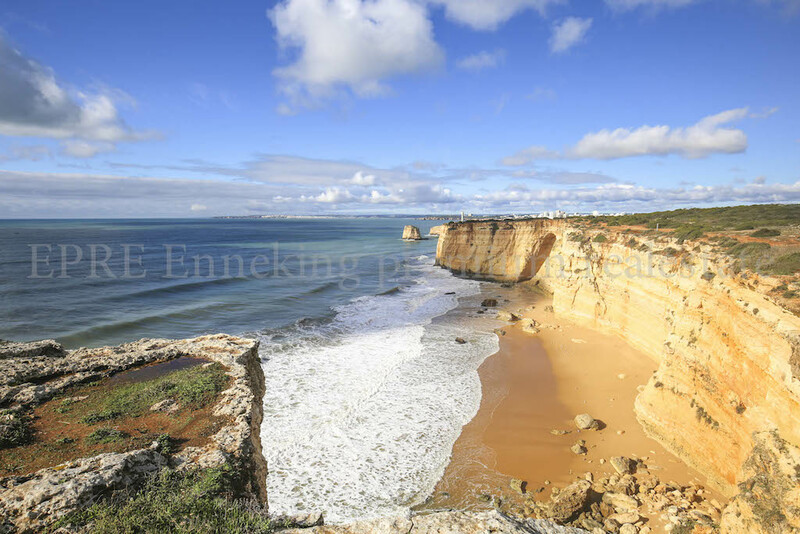 A 5 minute drive to Parchal train station brings you to several large train stations, where you can catch the train to Lisbon/ Oporto. Ferragudo has several beaches within walking distance, the most well known is Praia Grande which has several restaurants and sunbathing areas with sunbeds.